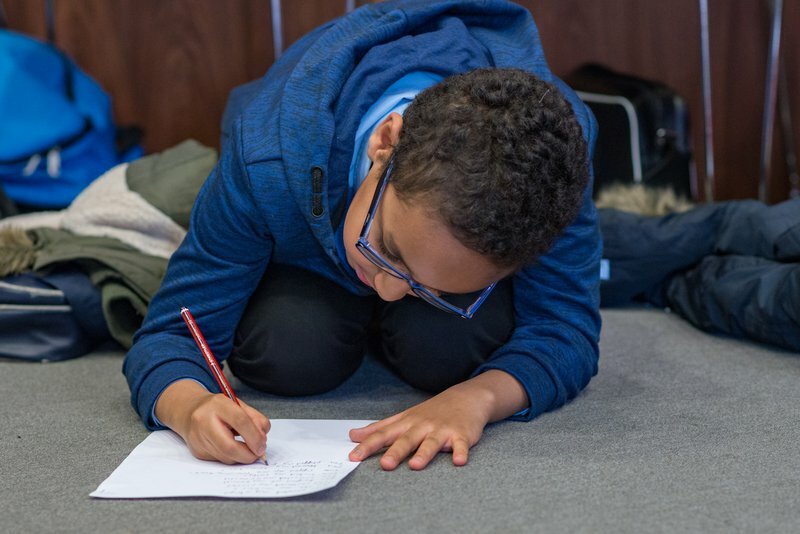 We know that when children have a genuine purpose and a real audience, their writing is both more engaging and more effective. 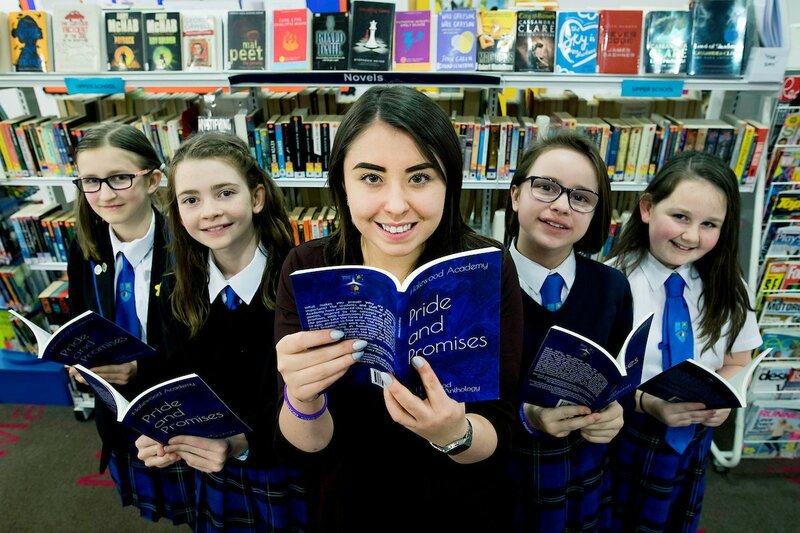 Kindle Direct Publishing provides a brilliant platform for pupils all over the country to develop a love of writing and to experience the spine-tingling excitement of becoming published authors. 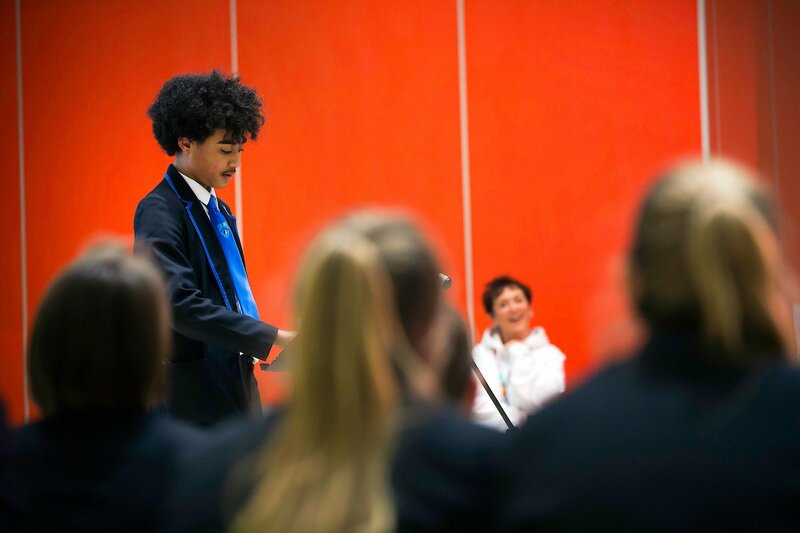 In a small-scale evaluation of the platform through our pilot project Amazon Young Storyteller, we found that becoming a published writer had a positive impact on pupils’ motivation to write and how proud of their writing they felt. Go to the KDP site to create an account. It may be useful to complete this stage with your school finance manager. Who will be involved in producing the anthology? It could be a whole class collaboration, a creative writing club, selections from across the school or competition winners . What writing will your anthology include? Your anthology doesn’t just have to be fiction or poetry; you could produce a community recipe book, a revision guide or a year book for school leavers. The inspiration pages download on this page is designed to help you decide on which genre of writing to choose and contains over 100 practical writing activities for use in the classroom. Once the pieces of work have been written, they will need to be finalised before publishing. Work must be of the highest possible quality, as it will be shared with a wide audience. It is suggested that pupils complete the initial editing process themselves – see the edit your anthology download on this page for ideas. Guidance is available on the KDP website in the help topics. Finally, decide on the front cover – this could be an illustration or photo (provided permission has been sought). Once your anthology has been formatted, it is ready for publishing. It can be published as a paperback, eBook or both. The pupils were thrilled with their book and have been celebrated throughout the school as a result. My literacy group contains some children who would not necessarily have had many achievements in literacy before now so it was great to see them so proud of the work they had produced. Once the anthology has been published, encourage the children to be proud of their work by celebrating their achievement in some way. We have included some ideas in our celebrate success download on this page, which includes our top tips for an anthology launch event. 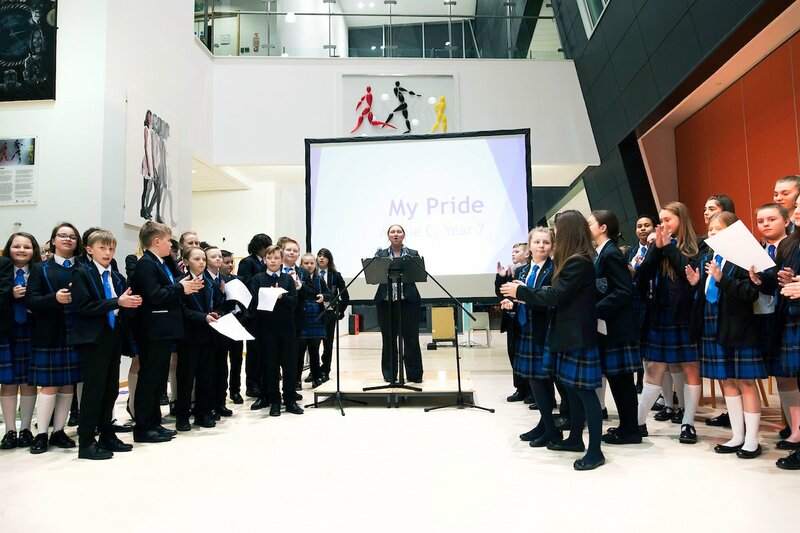 The images below were taken at a book launch event held at Halewood Academy, Liverpool for their anthology: Pride and Promises.